Short dresses for prom and short homecoming dresses fill the pages of current fashion magazines. 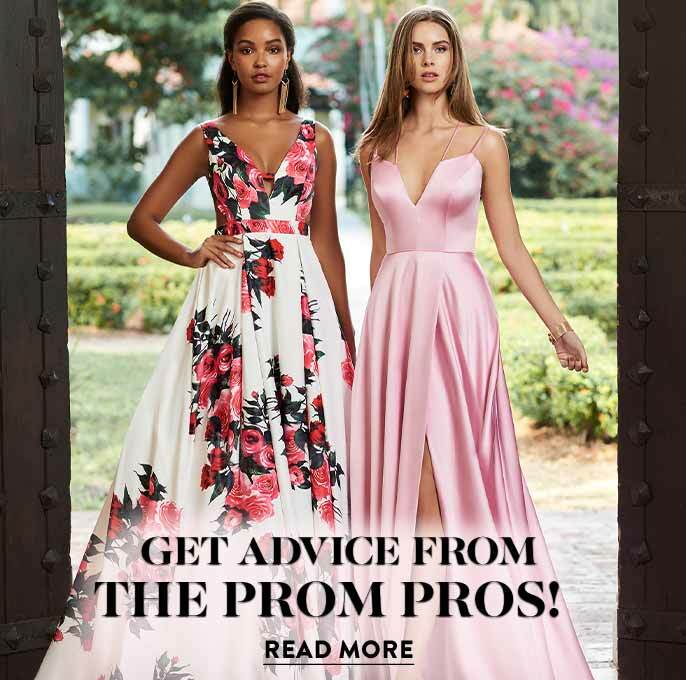 The trendsetting collection here includes many styles and colors from the top prom dress designers. 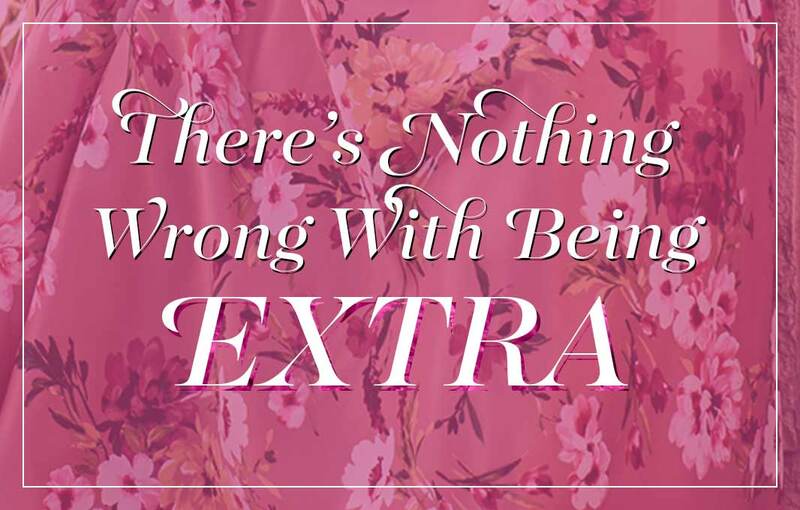 Your perfect short dress can be found right here. From a figure flattering refined look to the more racy and daring style, short dresses are perfect for any occasion. 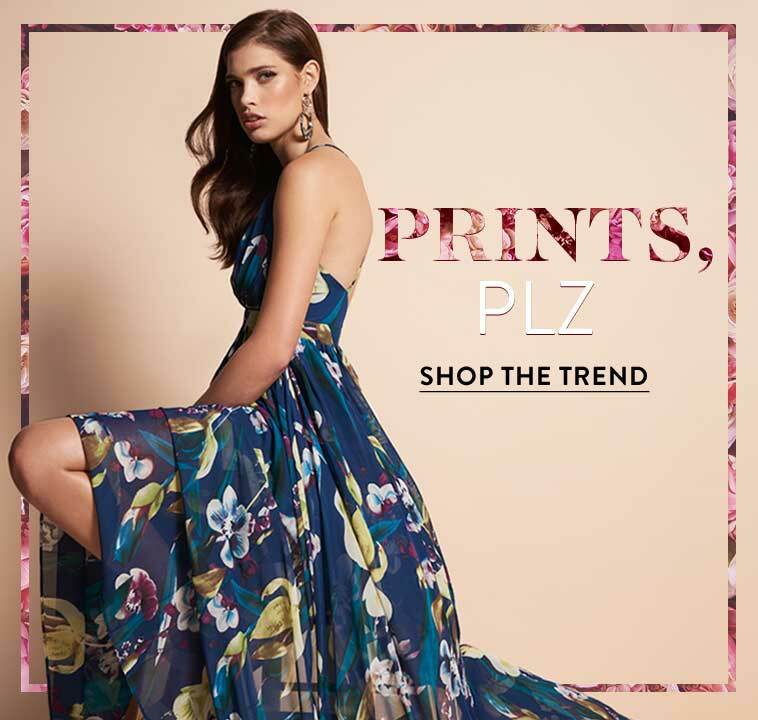 Shop the metallic sequin dresses, deep v-neck dresses, and two-piece dresses embellished with sequins, jewels, and beads to make a statement at your next event. Need a more modest look? 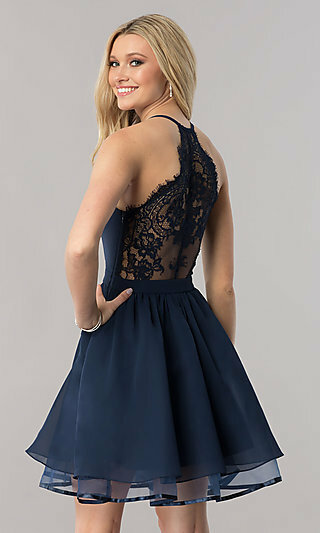 Check out the short lace dresses and short cocktail dresses with sleeves or high necklines to give a more reserved look. 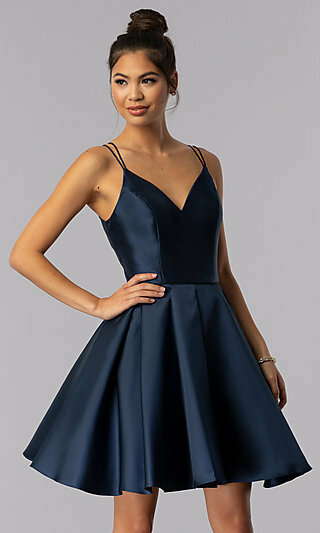 With a short cocktail dress the possibilities are endless. Quickly transition from day to night in a short sleeveless party dress. Wear your short dress with a shawl or jacket to the casual office meeting. Later in the evening kick it up a notch by simply losing the jacket and adding some dazzling jewelry for a night out with friends. 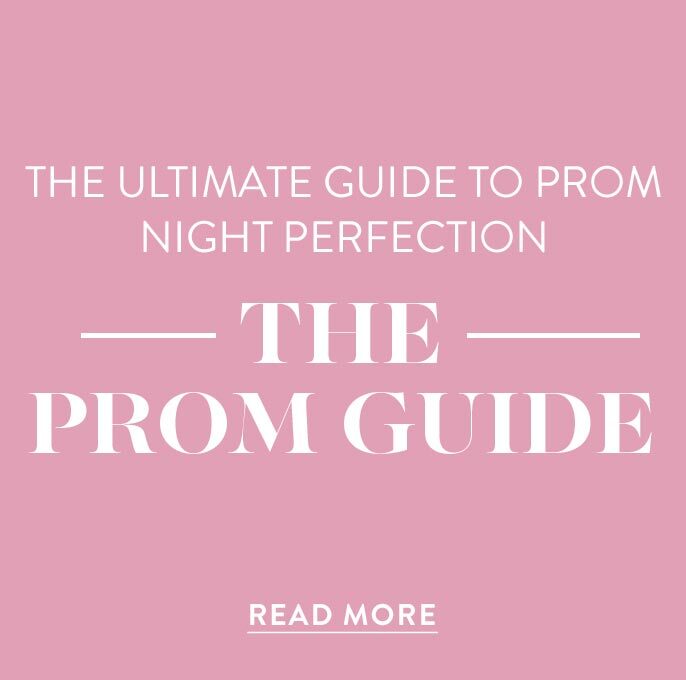 Whether you desire the classic and timeless little black dress or crave a splash of color with one of the short pink dresses, the latest trends in short party dresses can be found at PromGirl.